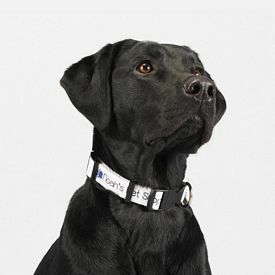 Companies involved in pet healthcare have a lot of customers. 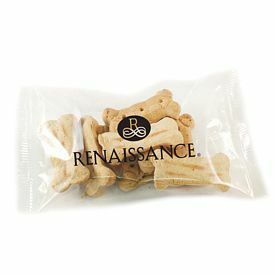 For promoting their business, they opt for marketing strategies like distributing custom pet accessories to pet owners. 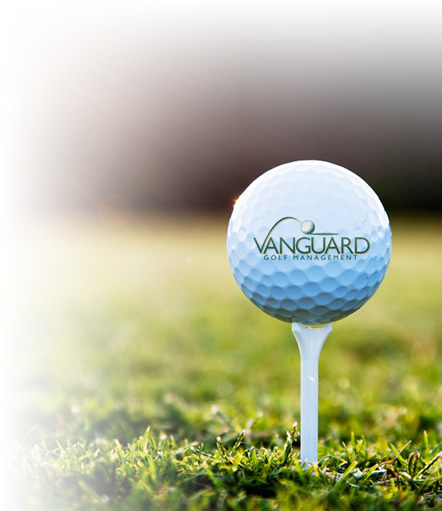 Other businesses involved with the healthcare of pets include pet clinics, pet day care centers, veterinary doctors, and pet parlors. 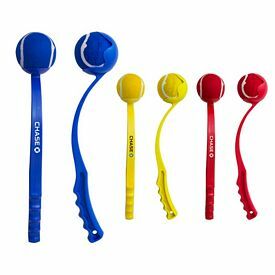 All of these companies could benefit from marketing with our promotional pet accessories to promote their brand name and services. 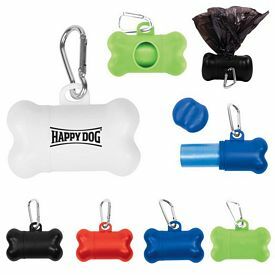 Distributing promotional pet accessories is a common practice for brand building. 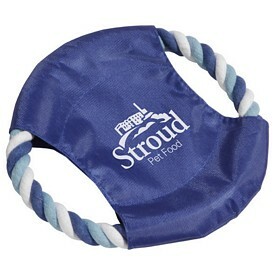 Pet owners feel more inclined to visit a pet clinic where they have received a freebie like a logoed dog accessory. 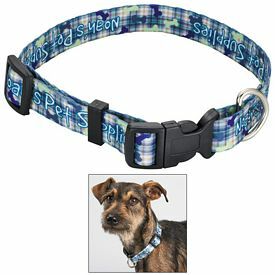 When you offer customized pet accessories, pet owners feel welcomed and thought of. 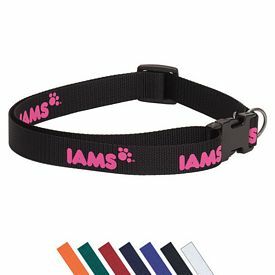 If your company is involved in pet related businesses and you have not endorsed custom pet accessories to promote your brand name, we strongly encourage you to check out our line of branded pet accessories. 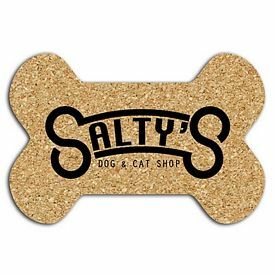 We customize all our promotional pet accessories to your company’s preferences and can include your logo, name, and contact info. 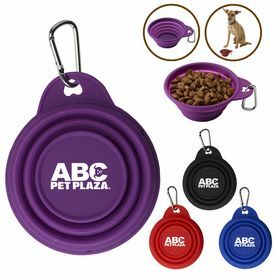 Our unique range of branded pet accessories include custom Dog Food Scoop and logo Food Bag Clip, customized Collapsible Pet Dog Water Bowl, Twist-it Pet Dog or Cat Hair Brush, Perky Pet Treat Container and promotional Poopy Diaper Bag Dispenser. 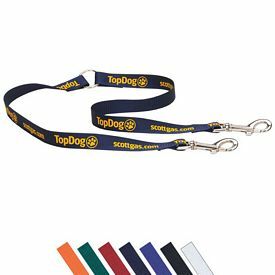 Branded pet accessories are great promotional products and promotional pet accessories are helpful in pet care activities. 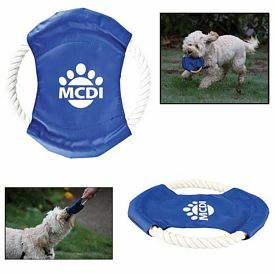 Our logoed Dog Food Scoop is great for feeding dogs in controlled portions. 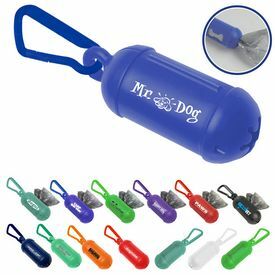 Our promo Collapsible Pet Dog Water Bowl is an easy way to serve water to pets while traveling or on the go. 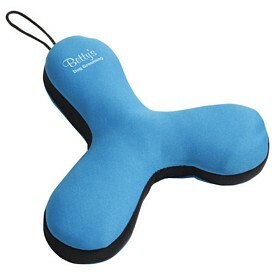 You can fold it easily and carry it along with other pet essentials. 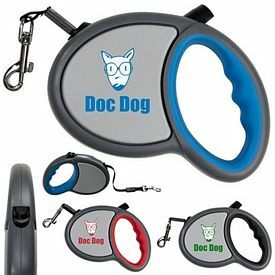 Select from our unique line of exclusive logo pet products and get any promotional pet accessory customized free of cost. 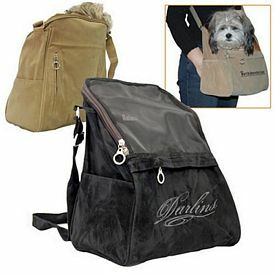 Our customized Poopy Diaper Bag Dispenser is a necessity for any pet owner while they are walking the dog or traveling. 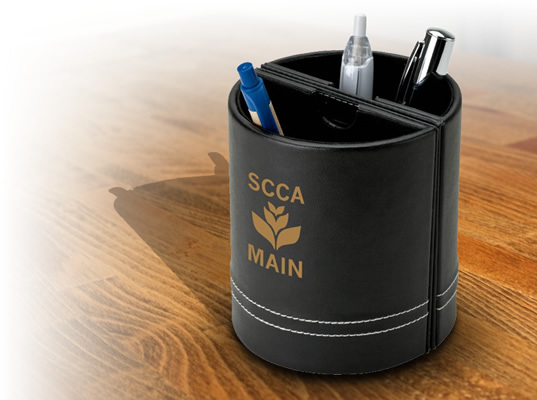 With this container, pet owners do not need to worry about the hygiene of their pet or their mess. 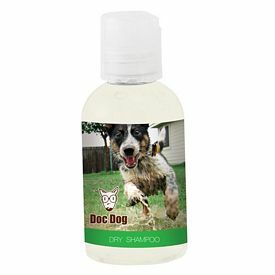 Our custom printed Pet Hair Brush is great for combing or styling dog’s or cat’s hair and is a great gift for customers. 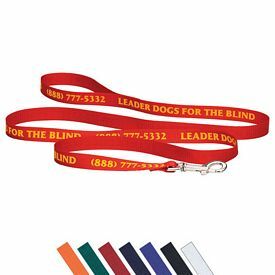 Our promotional dog leashes are worth distributing as a free gift, and are an excellent giveaway for dog daycare centers. 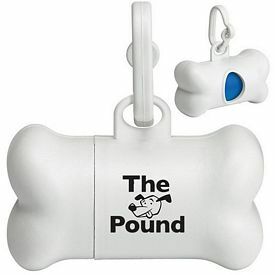 Grab a promotional pet accessory from us and delight your pet owners with your useful promotion. 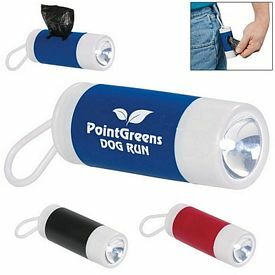 Promotional pet accessories are great advertising gifts for your animal loving customers. 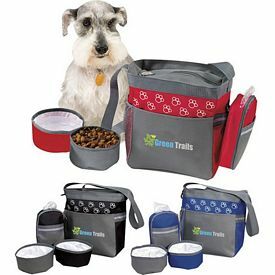 These promo pet accessories are wonderful advertising tools for places like pet shops, vets, or pet food stores. 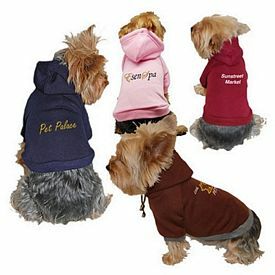 Customized pet accessories help pet owners to take proper care of their animals. 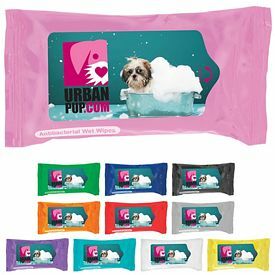 Dogs, cats, sand all other kinds of pets are a much loved and adored part of a household, so people want to pamper them. 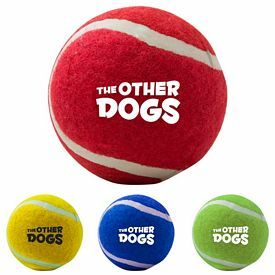 Be aware of your target audience before deciding which custom pet accessories to buy. 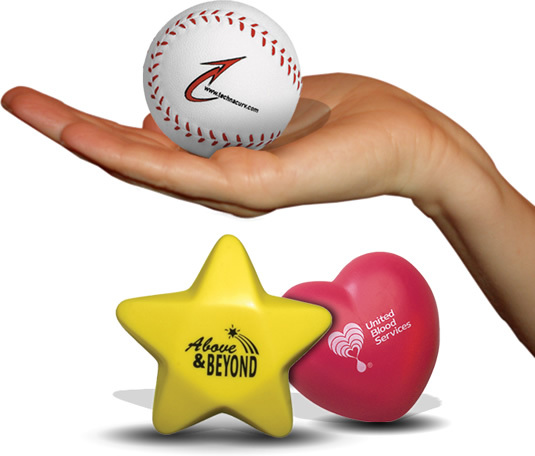 Promotional pet accessories from The Executive Advertising can fulfill all of your marketing goals. 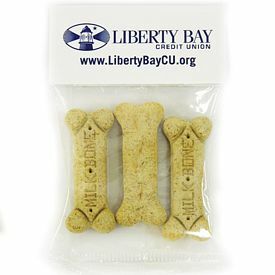 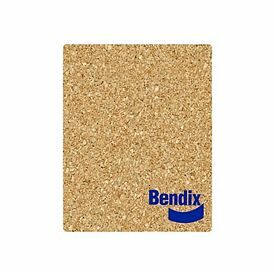 It is simple to imprint promo pet products with your company name or logo. 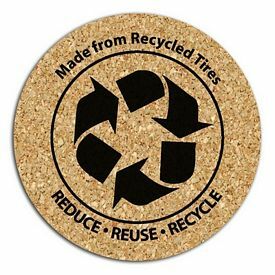 They generally have a good imprinting space, so you should also consider adding a matching slogan or quote to leave a stronger impact. 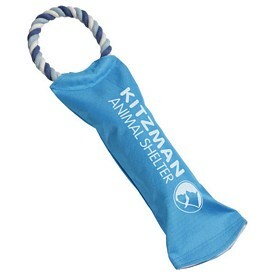 Order our useful and affordable customized pet accessories for a promotion that your customers are sure to love. 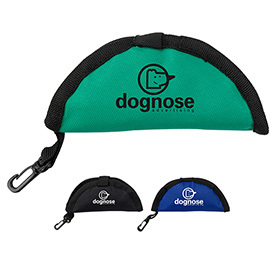 Our promotional pet accessories can help a pet owner accomplish a variety of things. 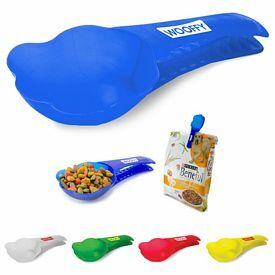 If they need to scoop pet food from the bag and seal it afterwards, then our custom Dog Food Scoop and Bag Clip is an excellent option. 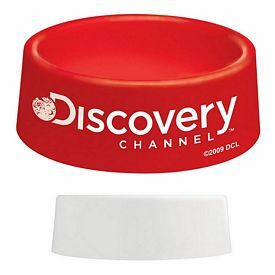 The scoop is shaped like a large paw and looks very cute. 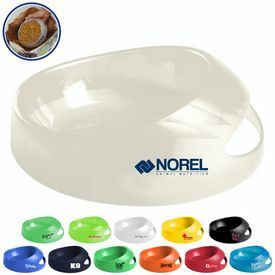 This product is made out of quality plastic and comes in a variety of colors. 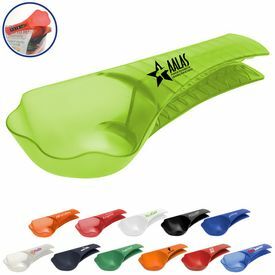 These customized pet products are also available in translucent colors. 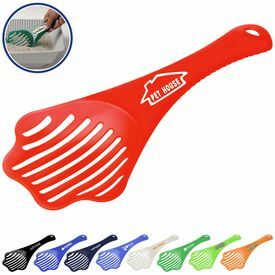 The customized Pet Cat Litter Scoop is another customized pet accessory which is of great use to cat owners. 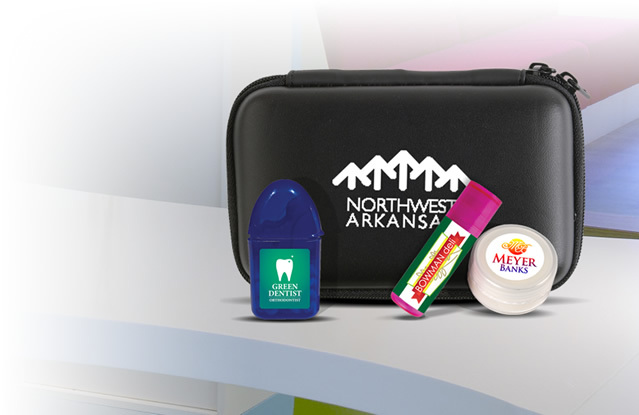 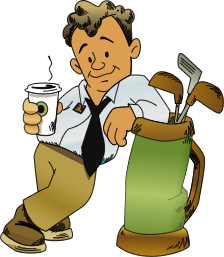 Those who want to maintain hygiene and dispose of pet feces with ease will love our promotional pet products. 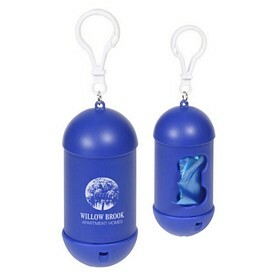 The promotional Doggy Bag Dispenser with Carabiner comes in a compartment that holds 20 biodegradable disposable bags. 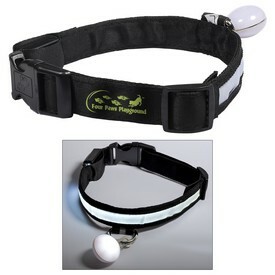 This small and light product can be attached to leashes or belts. 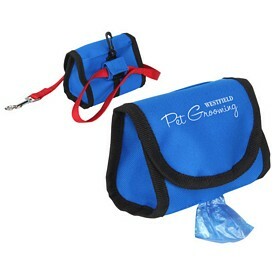 The custom Poopy Pet Bag Dispenser is a similar product, which can be used while taking your pet out for a walk. 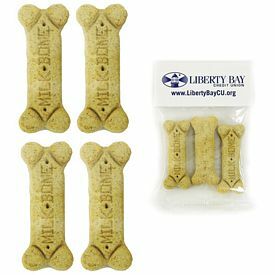 Pet owners can treat their furry friends to their favorite meals by carrying the Perky Pet Treat Containers wherever they go. 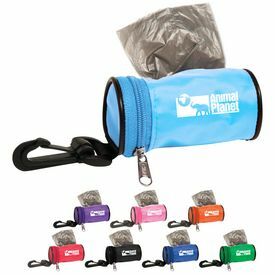 The logoed drawstring bag will keep the pet food secure and make your outdoor trip hassle free. 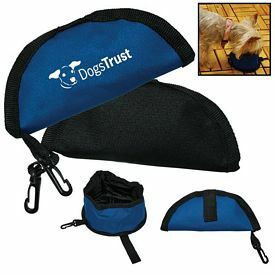 The customized Collapsible Pet Water Bowls with carabiners are also good promo pet accessories. 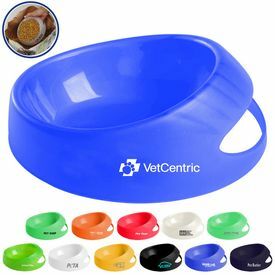 The promotional Dog Food Scoop-It Bowls serve the dual purpose of scooping pet food from the bag and also serving as a perfect container for the pets to eat from. 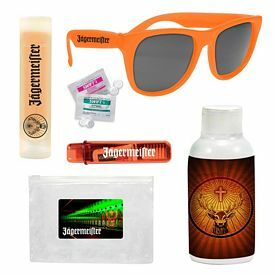 Get them in bright and fun colors to draw attention to your company. 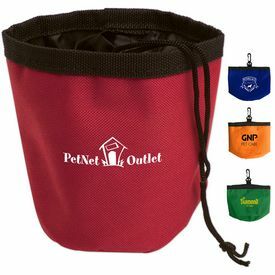 Other small and effective logo pet accessories from The Executive Advertising also include our Pet Accessory Bag and our Dog or Cat Hair Brush. Every promotional product in this category will help pet owners in make their animals feel loved and cared for. 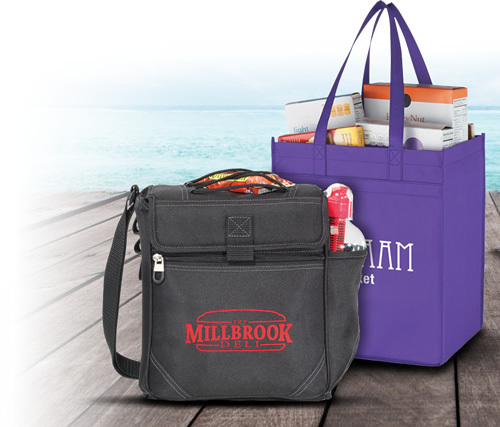 Everyone loves their pets, so they will love the promotional pet items that you give them. 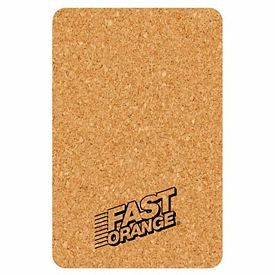 We charge no setup fees on them and also provide various free rush production orders. 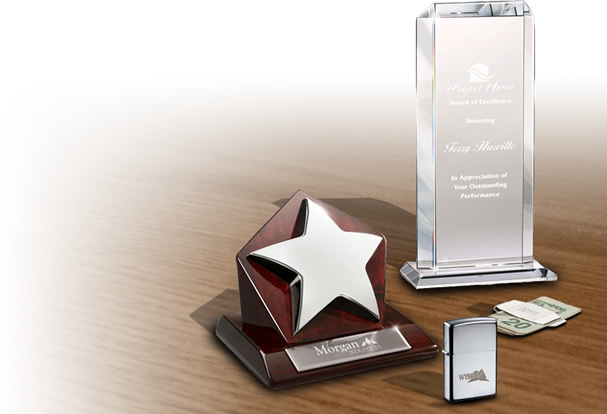 Order your imprinted pet products today!